From 6 - 10:30 p.m., on Saturday, Oct. 22, tales and stories from the 1800s are brought to life at Spirits of the Past at the Historic Daniel Boone Home at Lindenwood Park in Defiance. Walk through lantern-lit paths in the historic park, listen to murder ballads in the Old Peace Chapel and the eerie Legend of Sleepy Hollow by renowned story teller Anne Williams, and if you dare, visit Ms. Hattie, the conjure woman from New Orleans. This family-friendly event is a great alternative to traditional Halloween celebrations and is recommended for children 7-years of age and older. Tickets are limited and pre-registration is suggested. Admission is $6, if pre-registered or $10 at the door. To pre-register, visit www.stccparks.org or call the park at 636-798-2005. Creepy creatures lurk around every corner at the Night of Fright Haunted House at the Youth Activity Park in Dardenne Prairie from 6 p.m. - midnight on Friday, Oct. 28 and Saturday, Oct. 29. This scary place is a maze of haunted rooms filled with frightful scenes and is designed to entertain children and adults. Admission to the haunted attraction is $5. For more information, call the park at 636-561-4964. 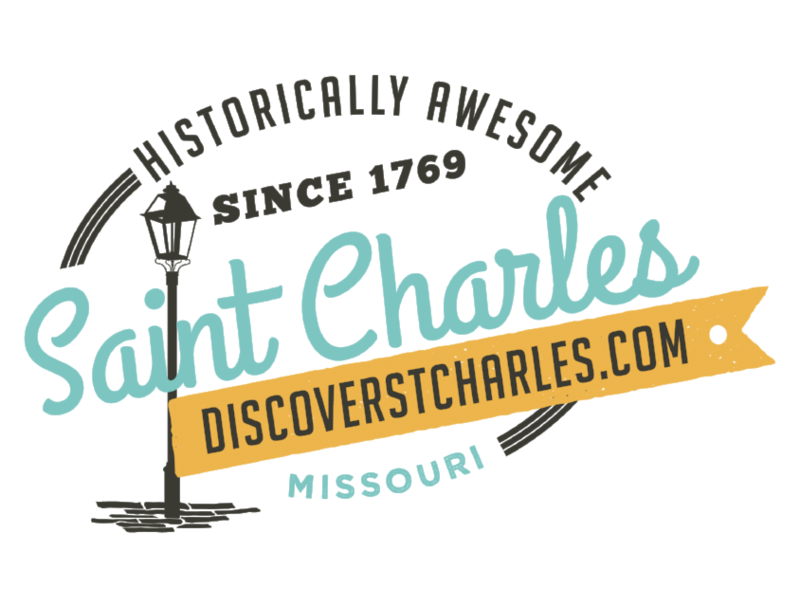 For more information about St. Charles County Parks Halloween happenings, call 636-949-7535 or visit www.stccparks.org.